Prima Power customer profile: The Williams Brothers Corp.
Shaun Doooner, general manager of the Williams Brothers Corp., discusses why the company has invested in Prima Power fiber laser cutting, bending and shearing equipment. 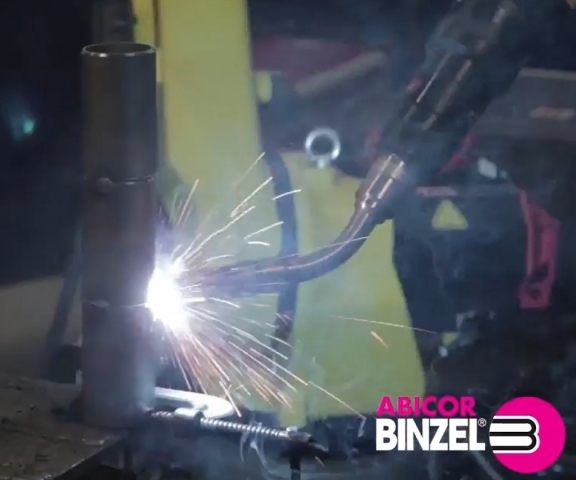 Radial welding with the Cyclone robotic torch from Abicor Binzel. 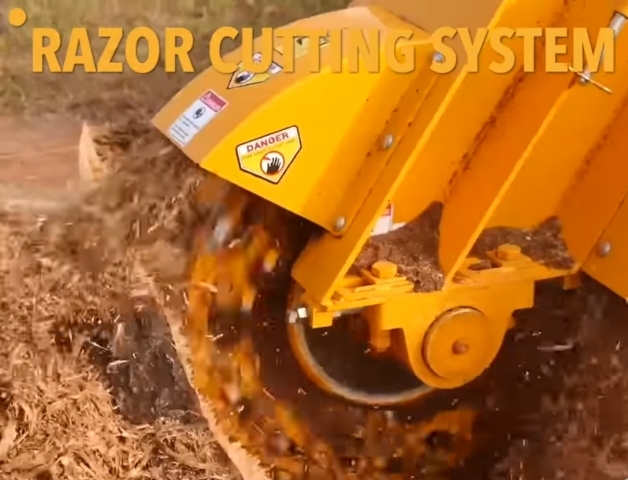 Here’s a look at some impressive technology, from a huge horizontal grinder to a massive machine that replaces rails, ties and gravel track beds at the same time. 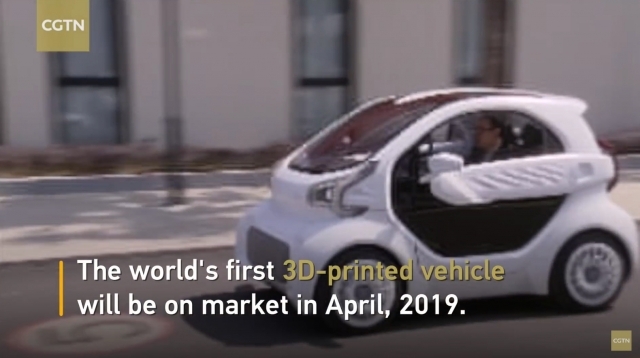 The LSEV, manufactured in China entirely through 3D printing, will hit the market next April. It already has 7000 orders from European customers. 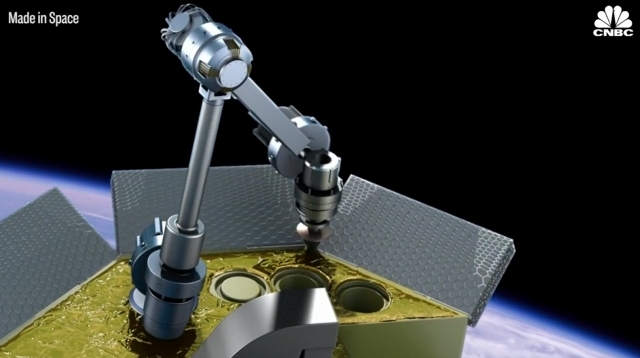 This floating factory could be used for the 3D printing of heavy equipment and even full satellites in space. 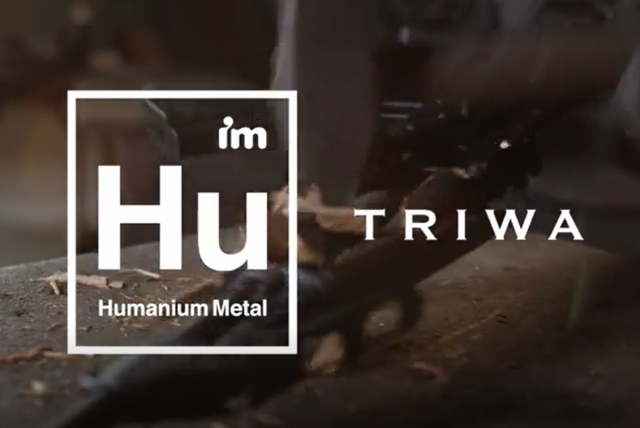 The Humanium Project uses metal from melted guns to make watches - and to bring attention to the global problem of armed violence. 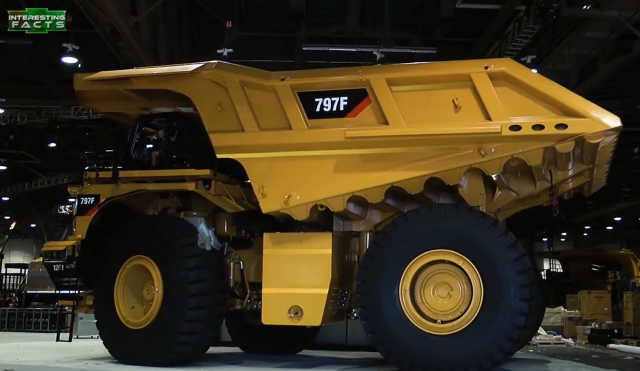 Here's a look at seven "transformers" that actually exist. 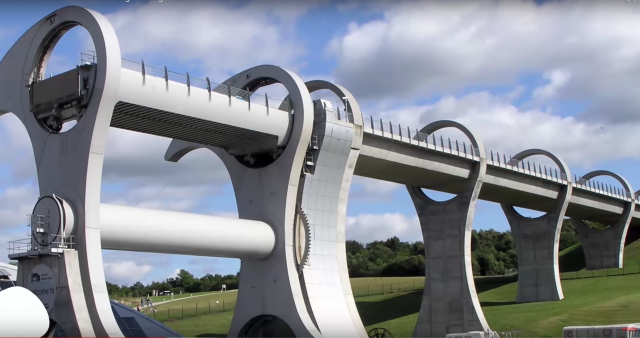 From the largest earth mover in the world to a rail-mounted cannon that could fire seven-tonne shells 30 miles, here’s a look at the ten biggest vehicles of all time. 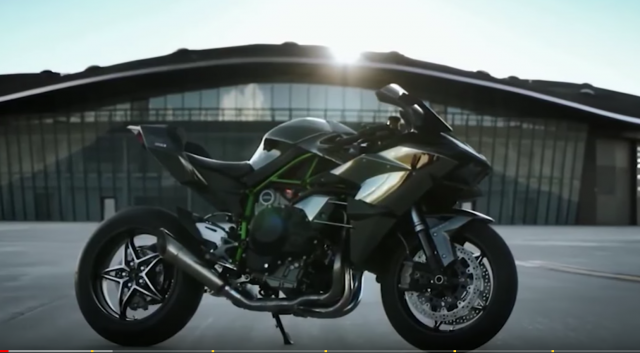 Check out these fast and expensive motorcycles. Makino's iGrinder five-axis horizontal machining centre combines grinding, milling, drilling, and tapping, all on the same platform. Watch it in action. Two friends who share a passion for metalworking have teamed up to build custom forging presses. 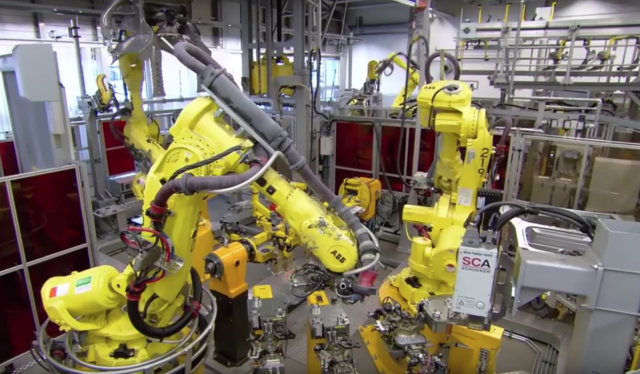 There are plenty of robots on hand as the Porsche 911 takes shape – but also plenty of the hands-on human touch points you’d expect to impart the finishing touches to one of the most coveted automobiles ever built. Watch how it happens in this video. 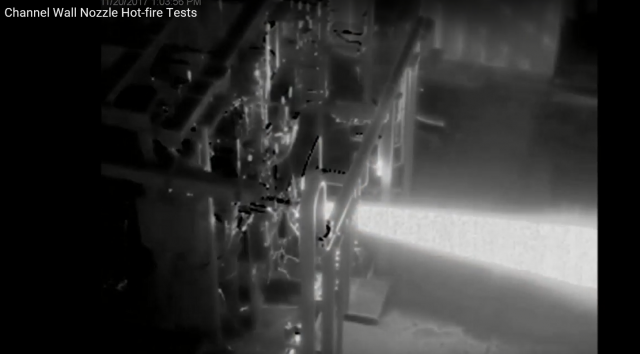 NASA has successfully hot-fire tested a 3D-printed combustion chamber for a rocket engine. This is the latest in a long series of 3D-printed rocket components that NASA has worked on over the years at its Marshall Space Flight Center. Is a tandem press brake the right solution for you? 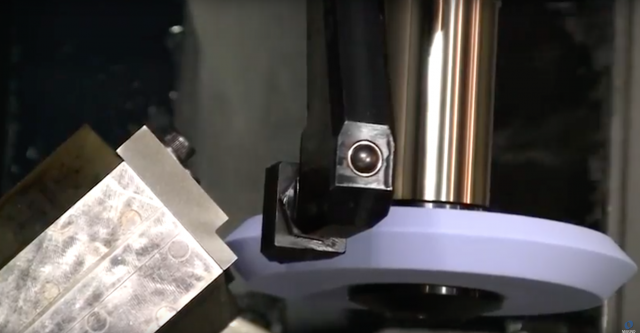 This video highlights the benefits of using a tandem press brake (two press brakes used in a single operation) versus purchasing one large press brake. It examines installation costs, productivity and versatility between the two machines. 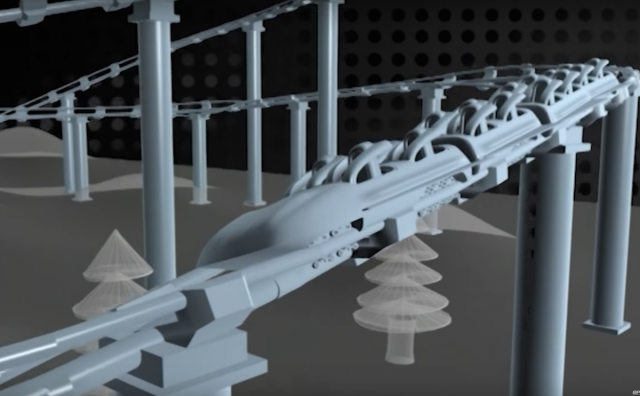 Watch a full engineering documentary about what it takes to build the ultimate roller coaster. 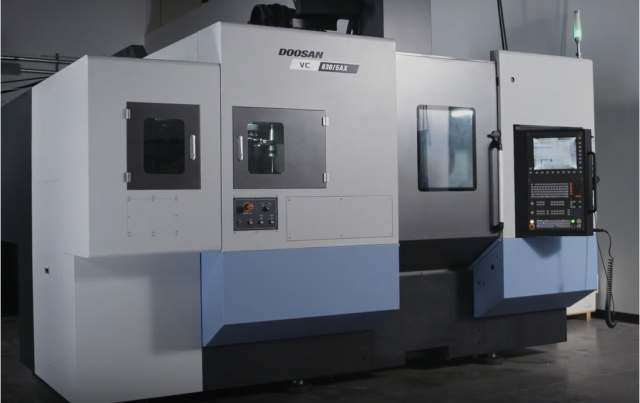 Doosan Machine Tools showcases its five-axis machining centre. Meet the autonomous aerial vehicle – basically a personal helicopter – and some other emerging technologies that could be charting the future of transportation. 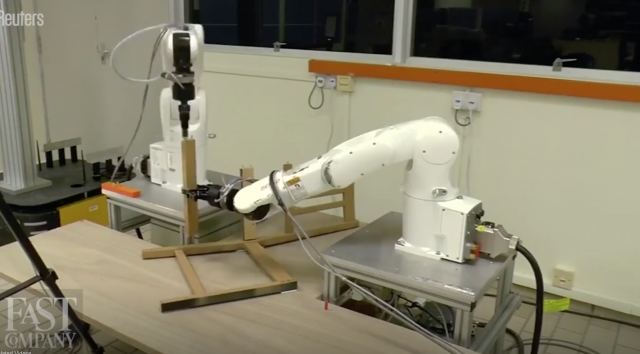 It may not sound like much, but as Fast Company editor Marcus Baram explains, acquiring the ability to assemble an IKEA chair may represent a tipping point for robotics technology. 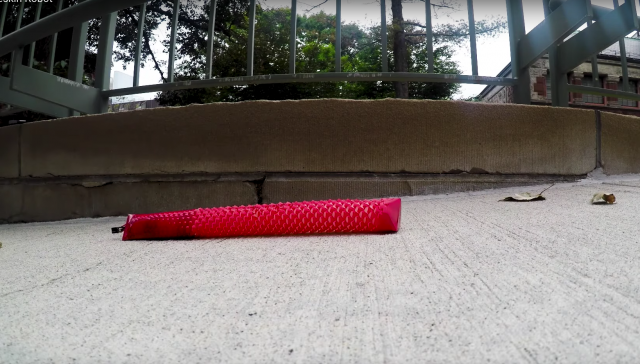 A team of researchers from the Harvard John A. Paulson School of Engineering and Applied Sciences has developed a soft robot inspired by snakeskin, and made using kirigami, an ancient Japanese paper craft.